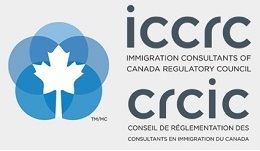 Canadian citizens and permanent residents who want to apply as sponsors are required to first complete an online form on the Immigration, Refugees and Citizenship Canada (IRCC) website, to indicate their interest in applying to sponsor their parent(s) or grandparent(s). The online form will be available for 30 days, from January 3, 2017, at 12 p.m. Eastern Standard Time (EST), to February 2, 2017, at 12 p.m. EST. After this 30-day period, IRCC will randomly invite 10,000 individuals to complete and submit an application to the PGP. All individuals who submitted an online form will be notified whether they have been selected or not. Those who are not selected may indicate their interest to apply again in 2018. Candidates who are invited to apply will have 90 days to submit a complete application and all supporting documents. The Family Class sponsorship program includes a stream for parent(s) and grandparent(s) of Canadian citizens and permanent residents. 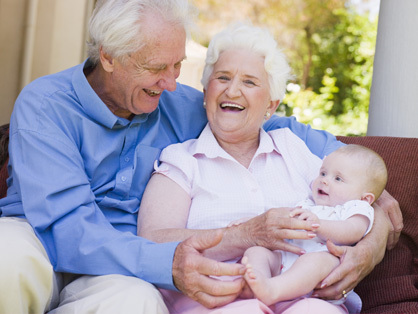 Successful parent(s) and grandparent(s) under this program will receive Canadian permanent residence and may be able to apply for Canadian Citizenship four years thereafter. If the sponsor resides in Quebec, an additional "undertaking" must be signed. Sponsors will have to prove that they meet the minimum income requirements by submitting notices of assessment issued by the Canadian Revenue Agency (CRA) in support of their sponsorship and they must also demonstrate they have met the minimum necessary income level for three consecutive years.